yup cause after all that soothing **** you need relif. 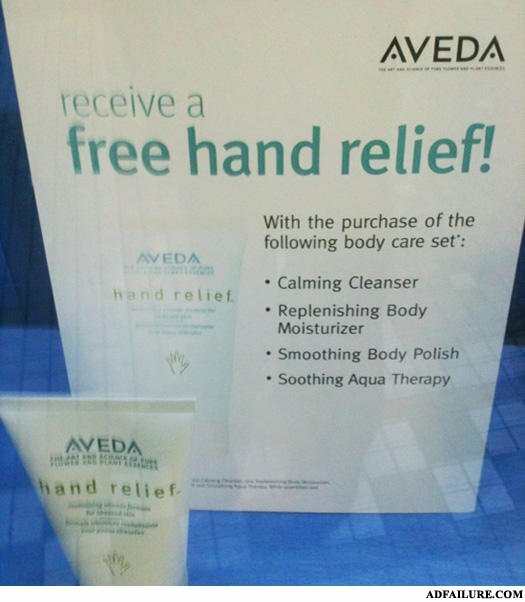 Thanks Aveda. I'm tired of paying for them.